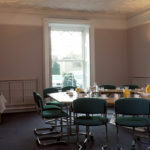 This elegant room with original plaster work ceiling and marble fireplace connects to the Library via French doors. 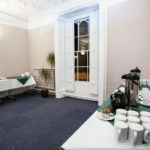 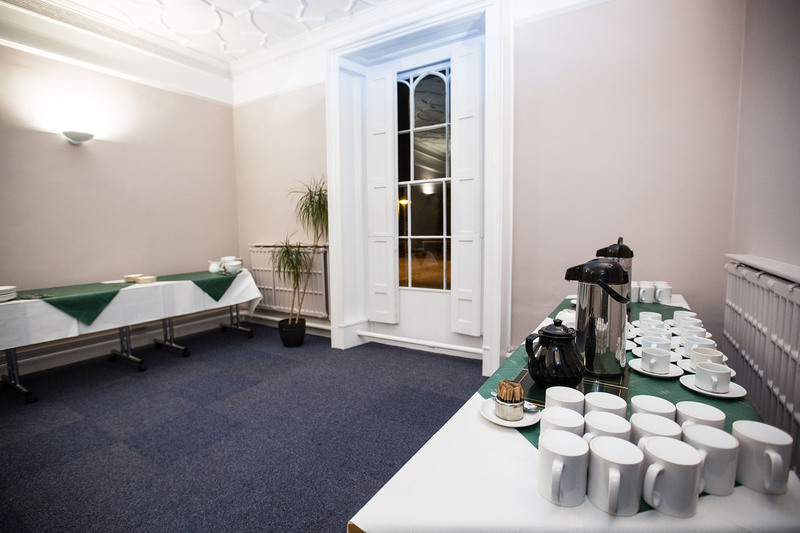 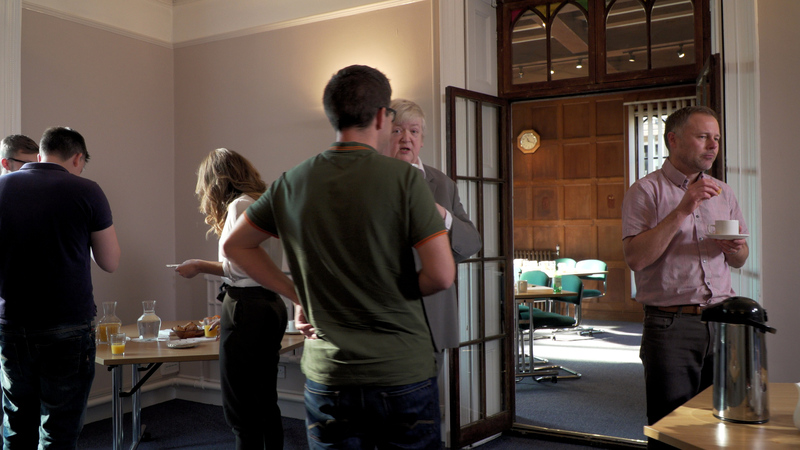 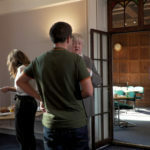 It can be used as a suite together with the Library, providing the ideal space for refreshments and buffets for larger meetings. 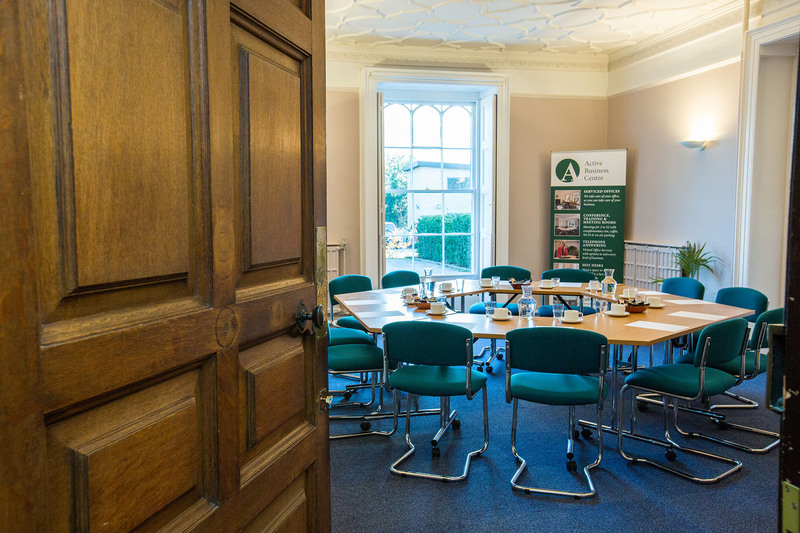 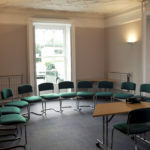 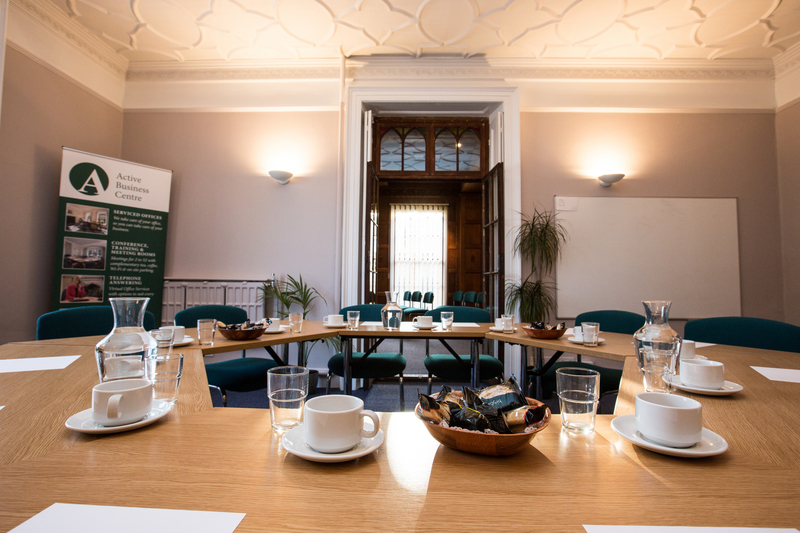 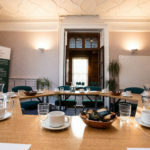 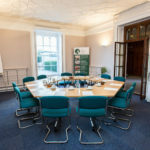 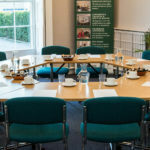 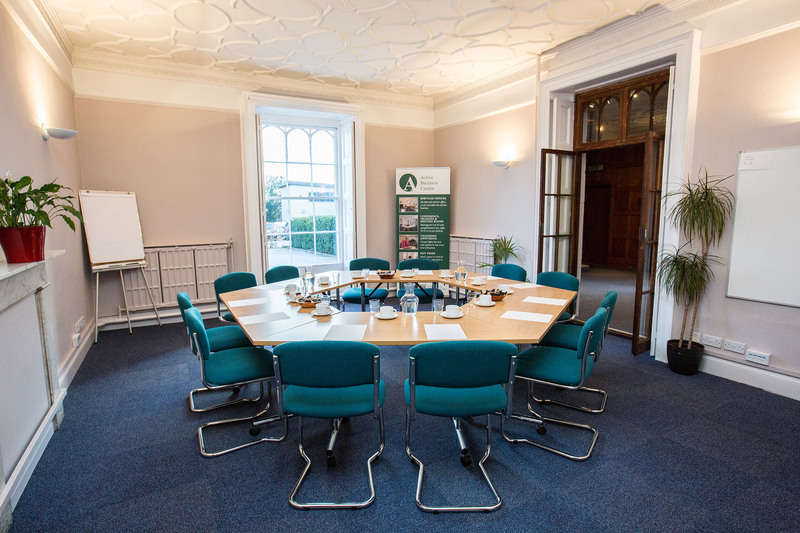 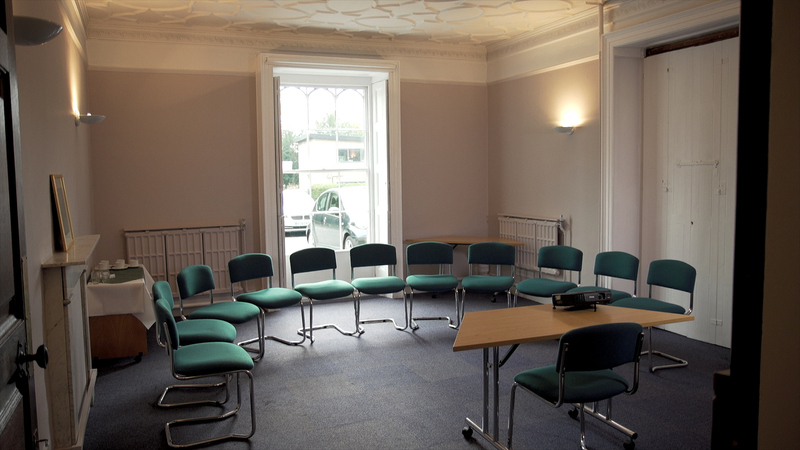 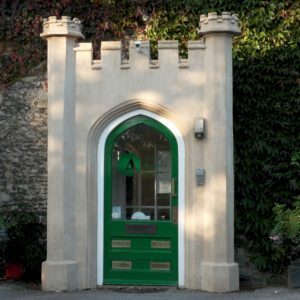 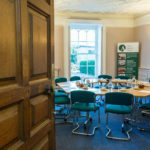 The Second Conference Room can also be used independently where it is ideally suited as a training room or as a small boardroom for up to 14 people. 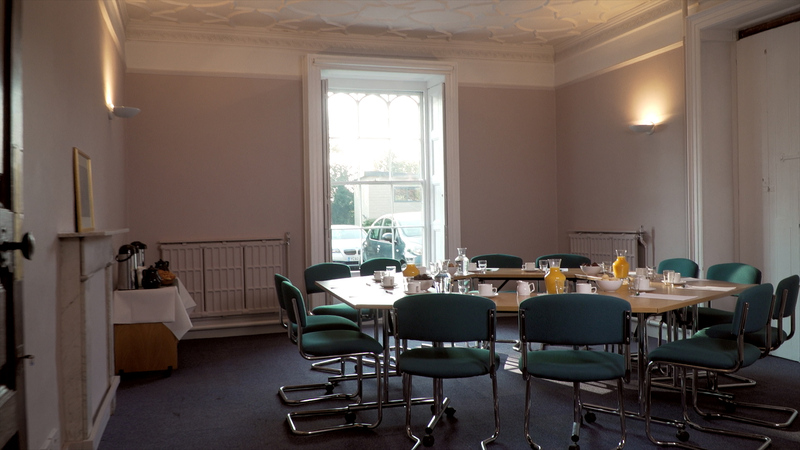 Equipped with Wi-Fi, an LCD Projector and Flipcharts, the room is perfect for interactive meetings and conferences.